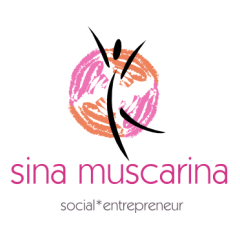 Social*Entrepreneur | Psychologist | Reflections on Polyamory, Serendipity and Amor Fati Sina Muscarina (M.A.) is a social*entrepreneur, who earned a Master‘s degree in Psychology at the University of Vienna. 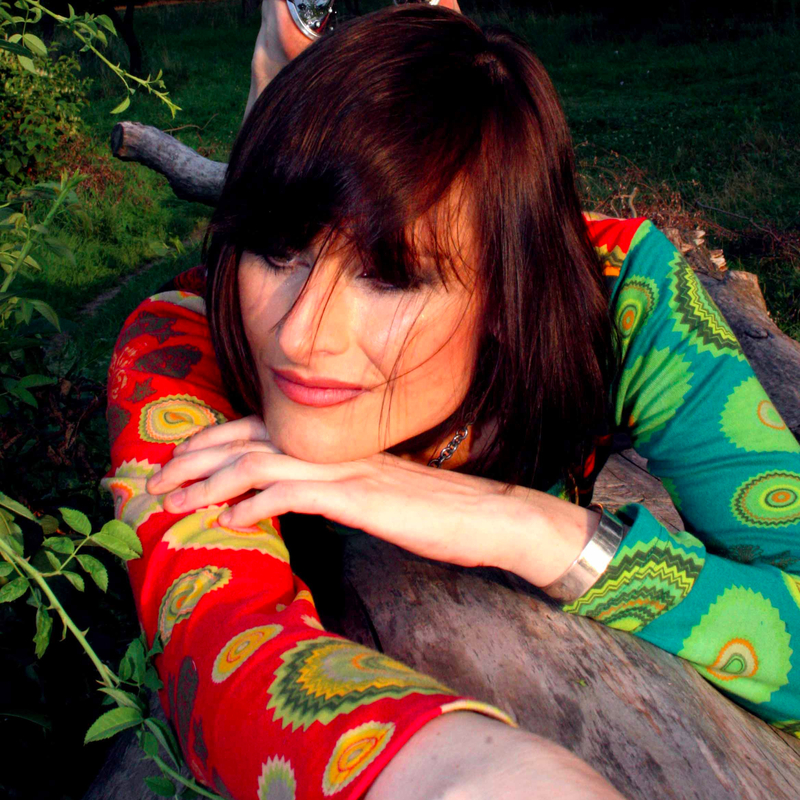 Sina immersed herself in a profound and authentic understanding of a variety of alternative lifestyles and alternative sexualities for more than a decade. Sina‘s special focus is Polyamory. Practicing and studying different and effective methods of exploring and broadening the spectrum of consciousness for achieving improved psychological resilience is Sina Muscarina‘s professional goal. Previous articleinterviewPolyamorie: Lust auf mehr als einen Partner?